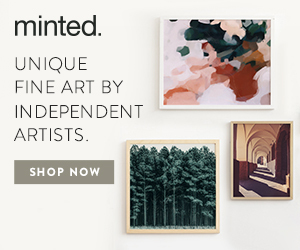 Creating a registry or in search of the perfect present? We've got you covered! 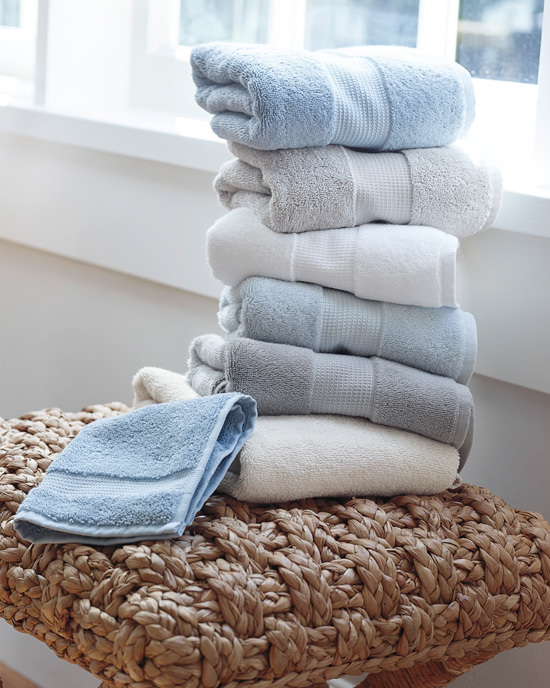 Creating a registry allows you and your partner to envision the look and feel of your new home together. It may be one of very few times in life with a starting mark and a socially acceptable opportunity to request dream gifts. A registry alleviates the guesswork for your family and friends and gives them an opportunity to get you something that you’ll love and cherish. It also gives guidelines and keeps tabs on what has been purchased. Many shops also offer discounted rates, after your wedding, for items that you registered for but did not receive. Hint: don’t leave off the big ticket items. If you’re in the planning stages of your own wedding, we’ve got you covered with some of our favorite essentials that will help you two build a life together. Maybe you’re coming up on a big anniversary and it’s time to refresh some of your 20 or 30-year-old wedding gifts? 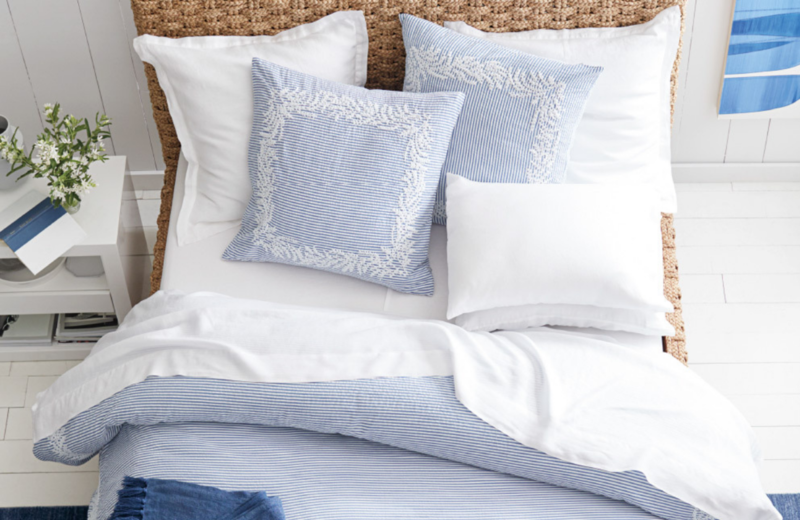 Or, hey, maybe you’re in the market for some pretty new pieces for your cottage. There’s something for everyone here! 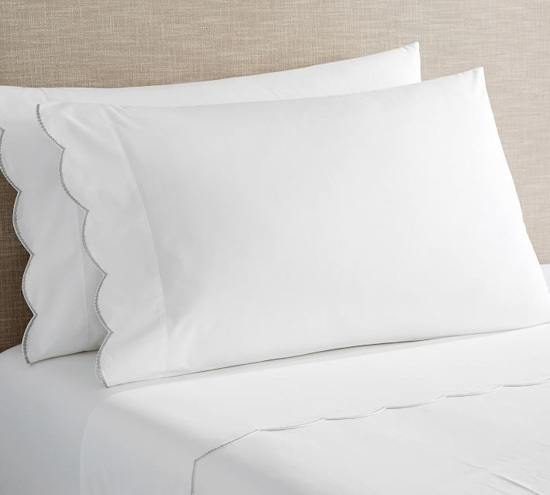 Here are our favorites for your bed & bath wedding registry. 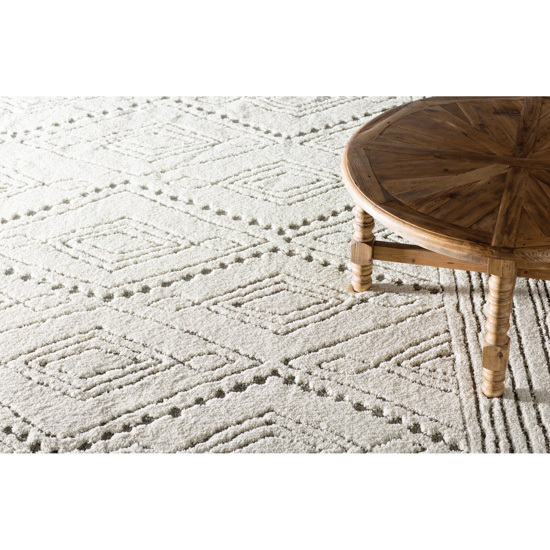 These bath mats seem luxurious and we love the array of shades they come in. Beach cottage towels? Yes, please! 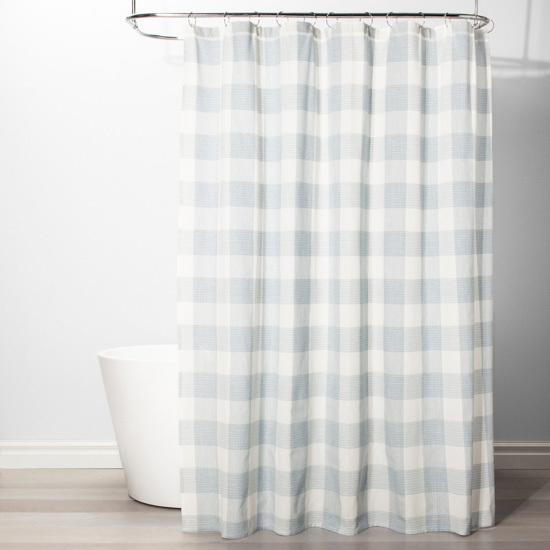 We love the versatility of this muted gingham shower curtain allowing it to easily be dressed up or down. 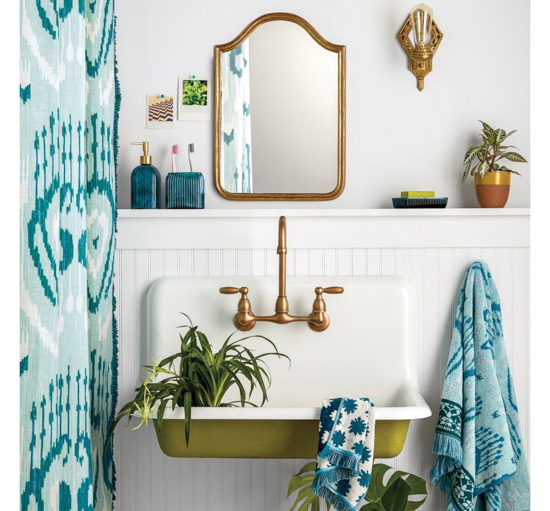 Swoon city over this bathroom vignette. The glass set was the jumping off point but there’s a ton more to see in this OpalHouse Collection. Who doesn’t love a gift with call to action? Relax, well ok, twist our arm. 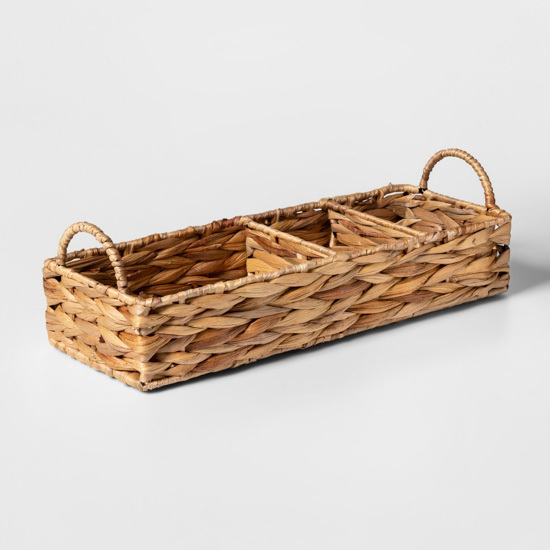 A classic look for simple yet decorative bathroom storage. 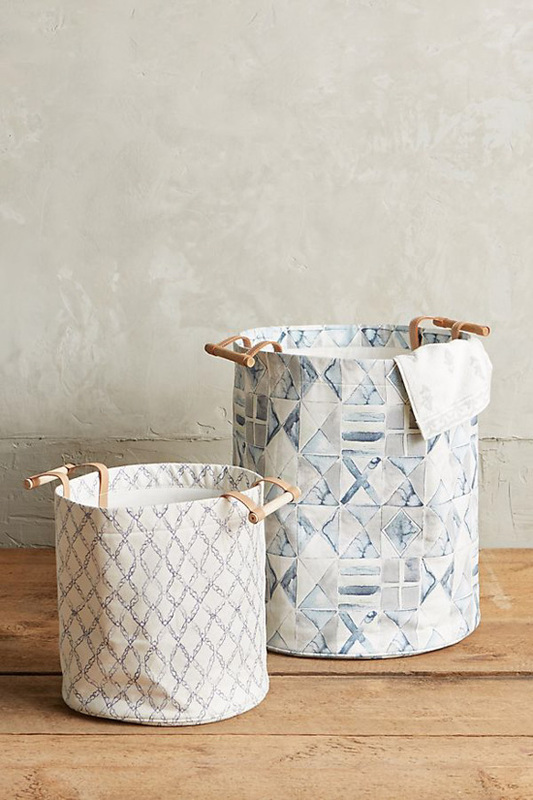 Laundry isn’t a fun chore but at least you can hold something pretty on your way out to the laundry room. 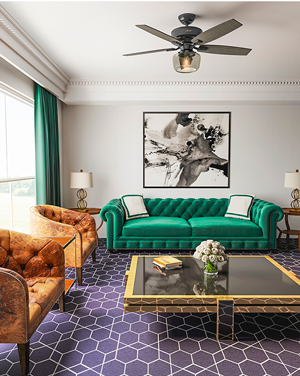 Another elegant design that one could easily layer an accent color over top of. 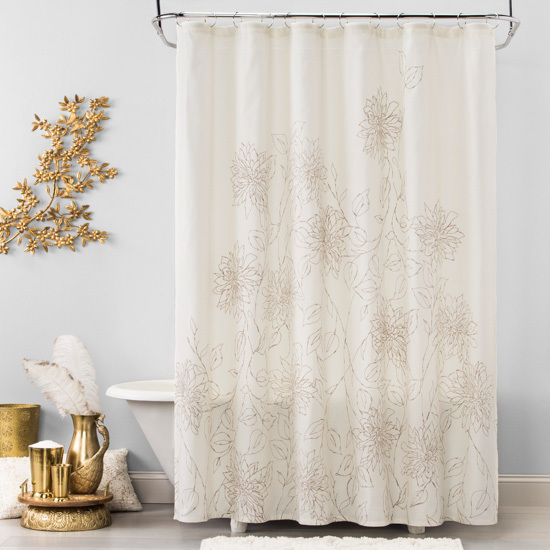 Perfect for any bathroom. 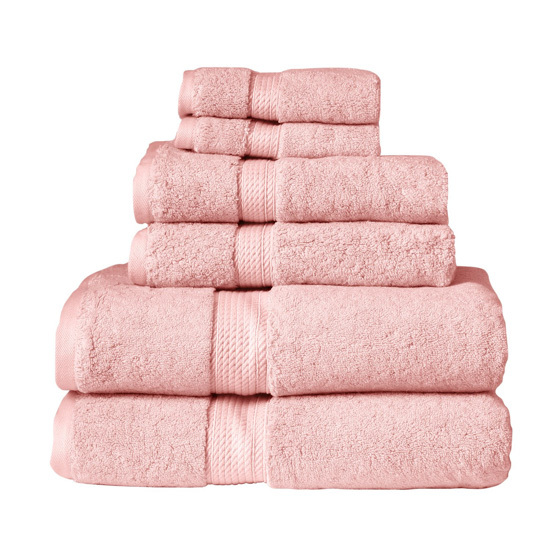 These blush pink towels were too sweet not to include. 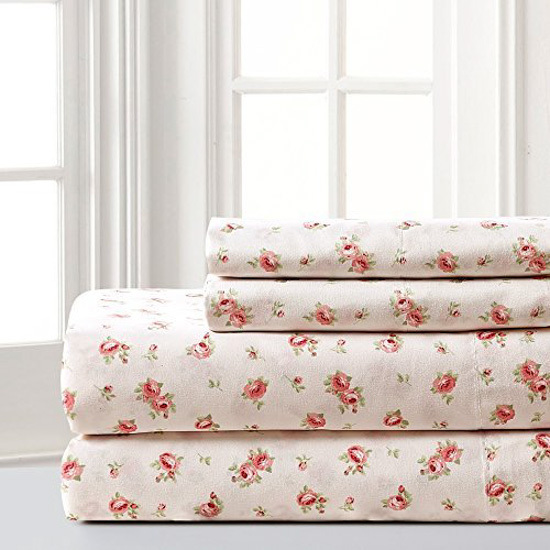 These sheets will add instant cottage charm to your new marriage bed. 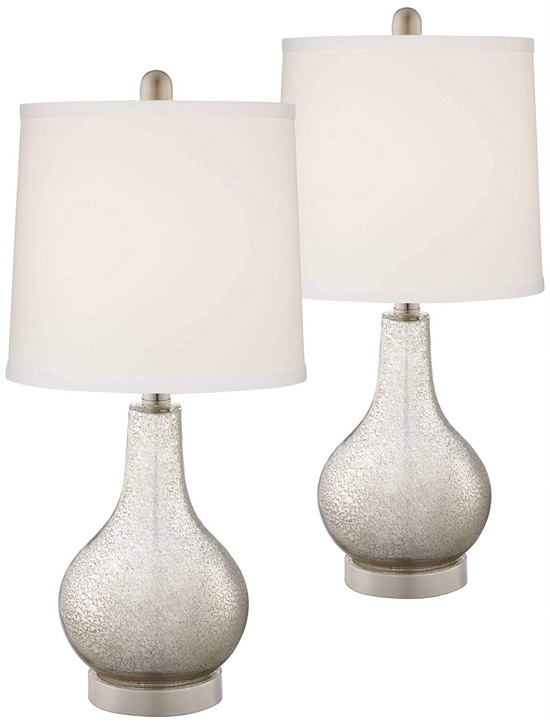 The color is basic but the design is unique, dress up any room in your new place. 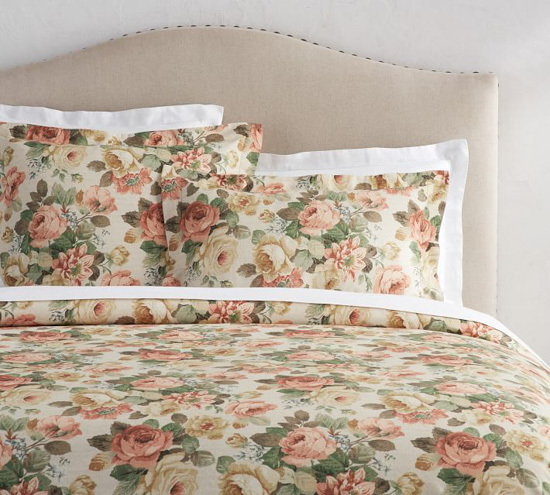 We love this duvet set because it’s feminine with a vintage flair and there’s plenty in the color palette to pull from for accents around the room. 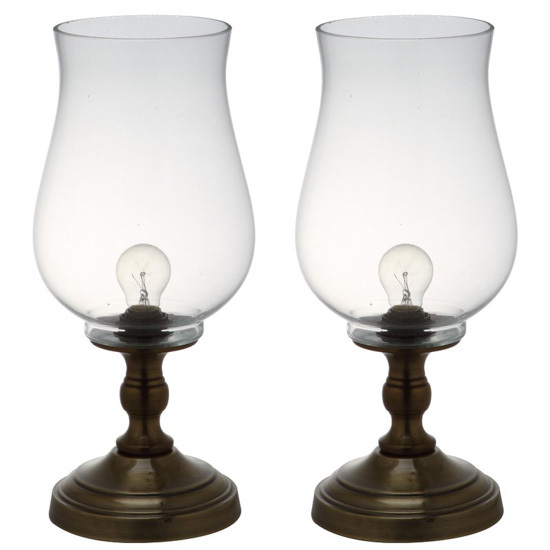 Add a vintage touch to your bedside table with these lovely hurricane lamps. 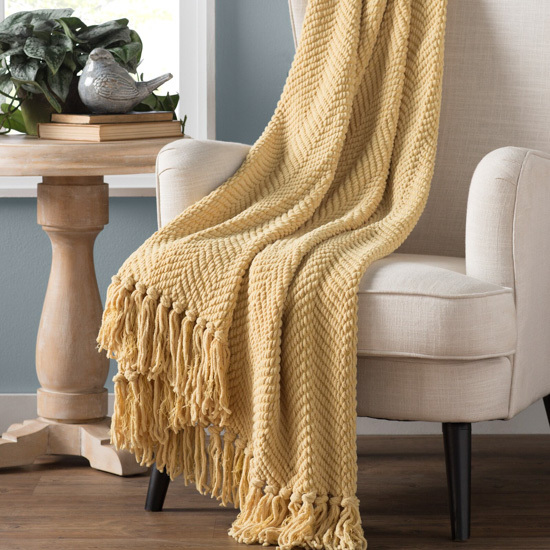 A cozy throw is a necessary purchase! Snuggle up with your spouse under this one. 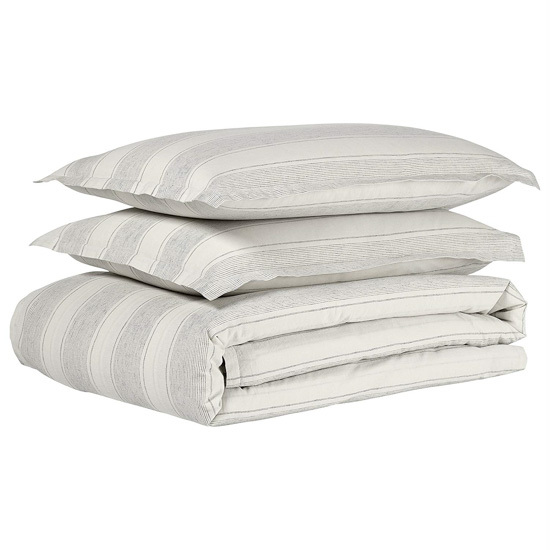 This deluxe sheet set is fancy but oh-so versatile. We love that scalloped edge. 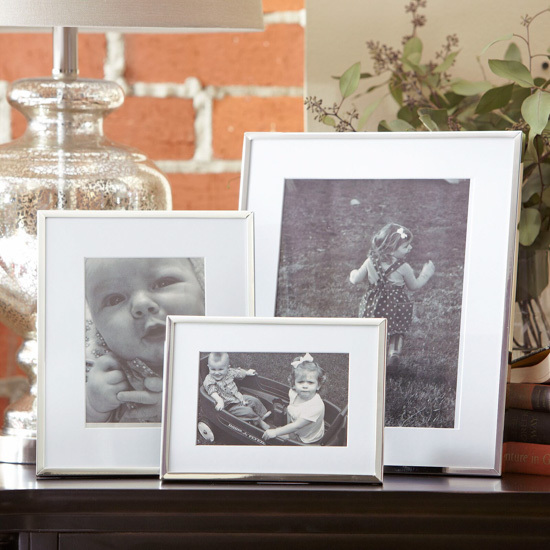 Display those precious, treasured wedding photos in a beautiful frame set. Amazon, coming in clutch, with the on trend bedding in a neutral design fit for any newlywed couple. 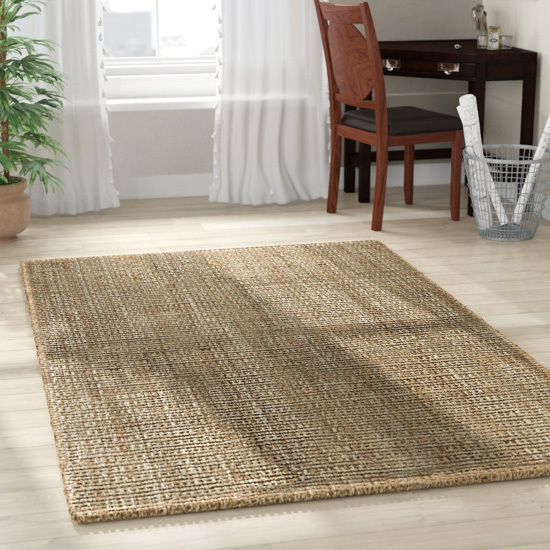 Jute rugs are also perfect for any cottage or bungalow and this one looks like a quality choice. 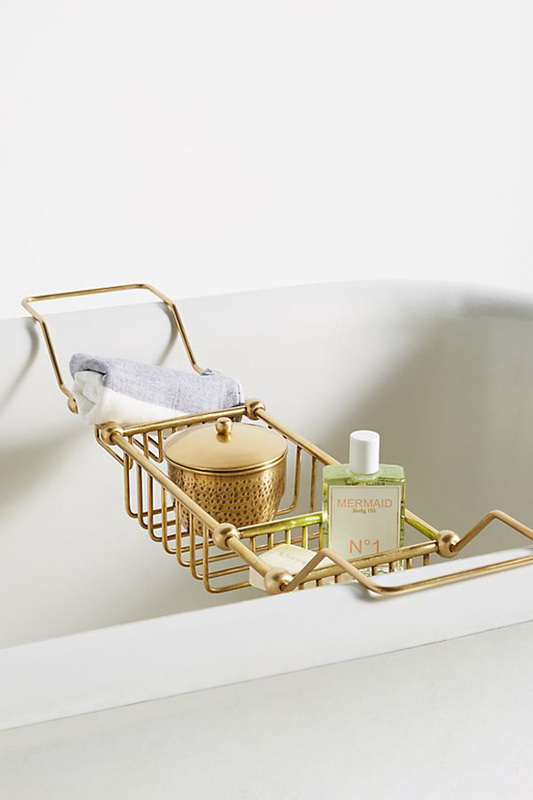 Serena & Lily has some of the most dreamy home finds. 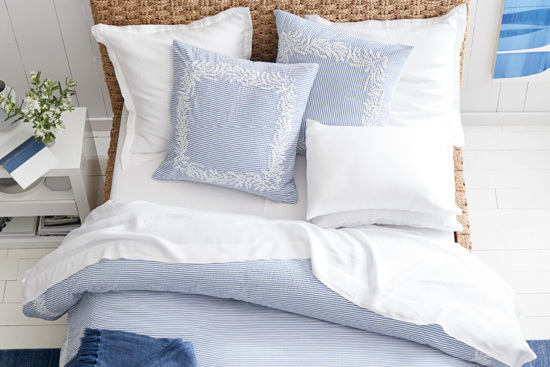 We adore this duvet and the bedroom design that comes with it. 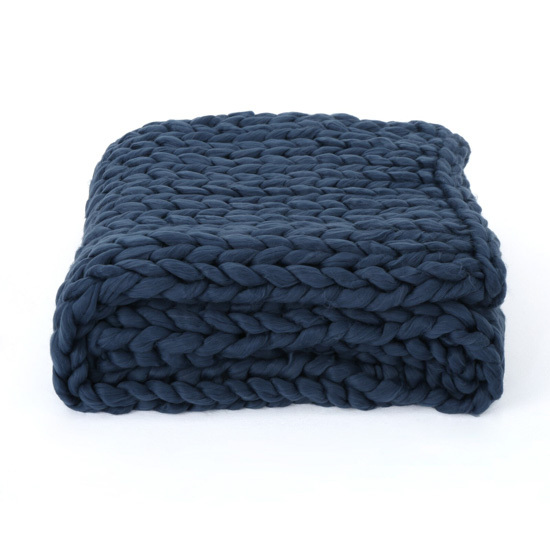 This chunky knit throw has movie night in bed written all over it. Grab some popcorn. How gorgeous are these!? And a USB port, we’re sold! Want more inspiring registry ideas? 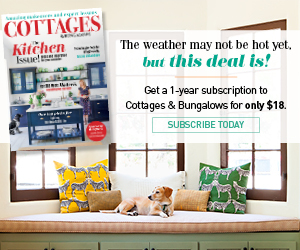 Check out this post on kitchen and dining essentials!